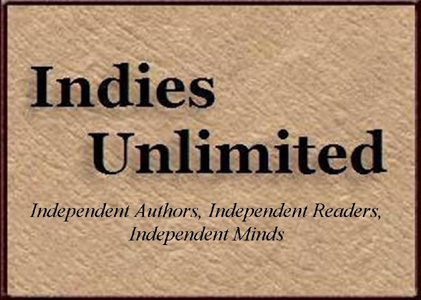 Indies Unlimited: SUPERBLOG! That’s right – Indies Unlimited is kind of a big deal. If you didn’t realize it, now we have proof. Short article, big impact. Check it out.